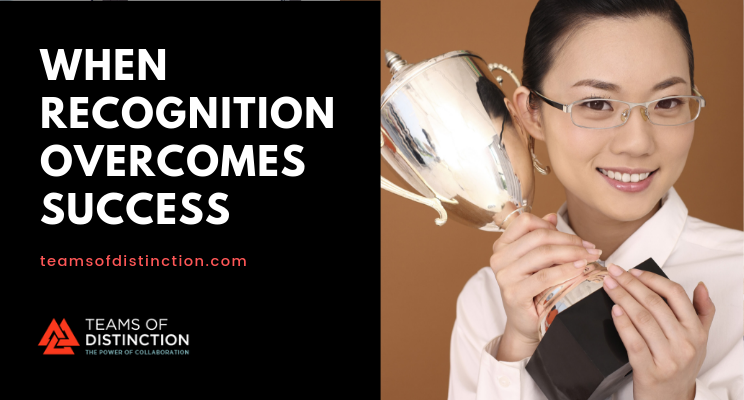 Whether it is a pharma company, a software company, or any other kind of company trying to get ahead of the competition, teams get off course. It happens. Even with good people and the best intentions. 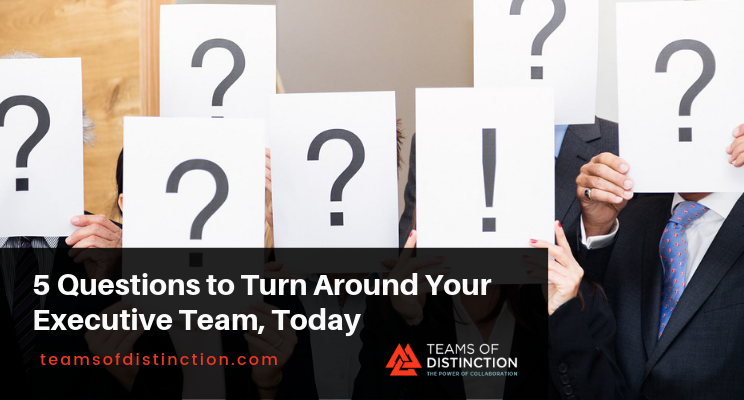 Based on helping dozens of teams in dozens of countries, these 5 questions will give you everything you need to know to transform your team and start moving towards a team of distinction. 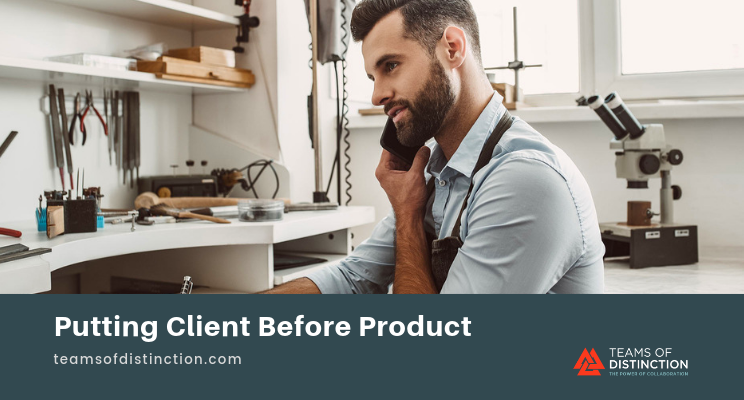 Should you organize your sales approach by putting client before product? Of course! As I’m typing this blog at a Princeton coffee shop, I’m with a friend named Sean who is trying to regain his footing. The startup he was involved with recently crashed. He says he could have used my consulting services, which he thinks this would have prevented his failure. 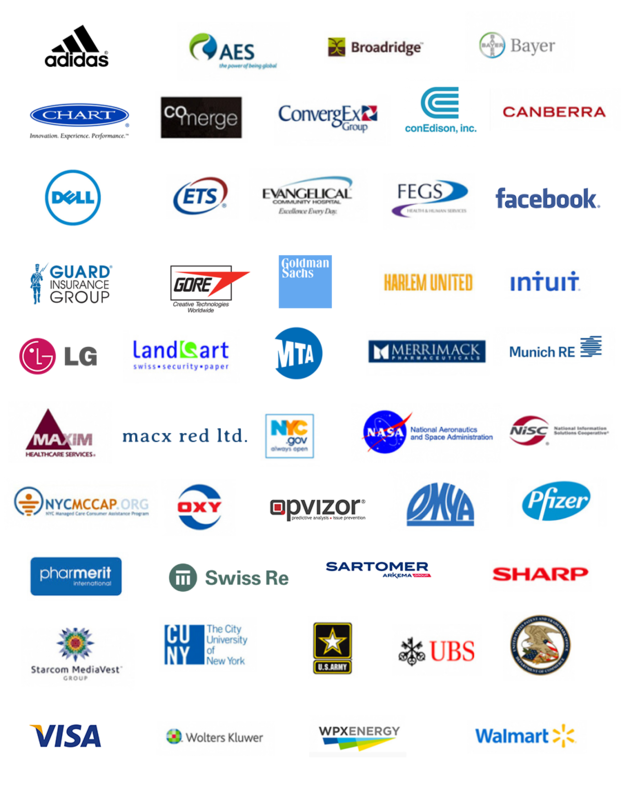 But could consulting have saved Sean? Many leaders are seeing things that aren’t there. 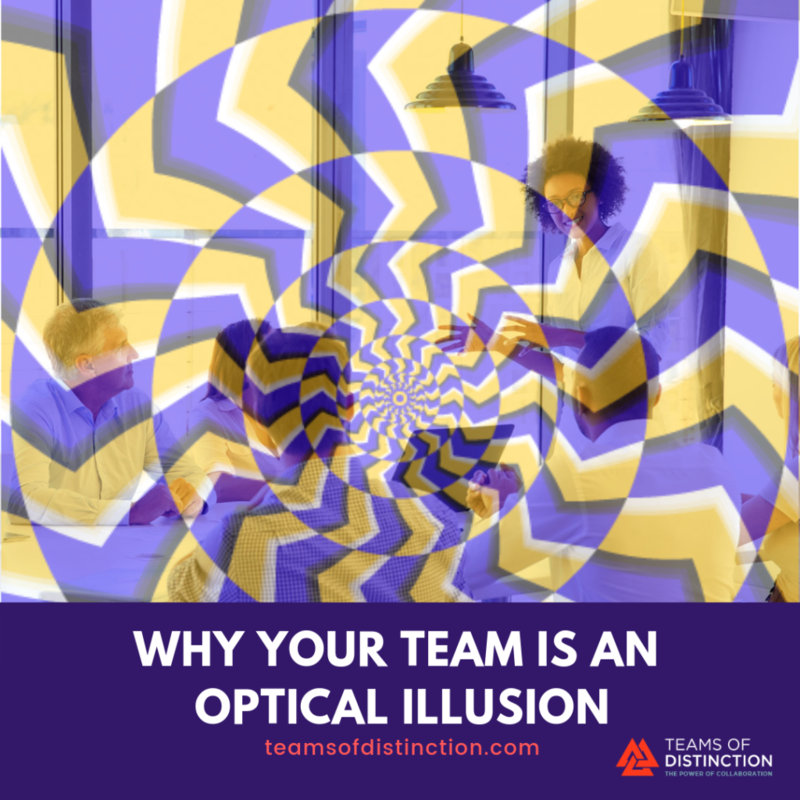 Many teams are teams in name only, and their executives are under illusions which prevent them from acting in sync, as one, to win. Team Illusion #1: Team performance is cumulative. 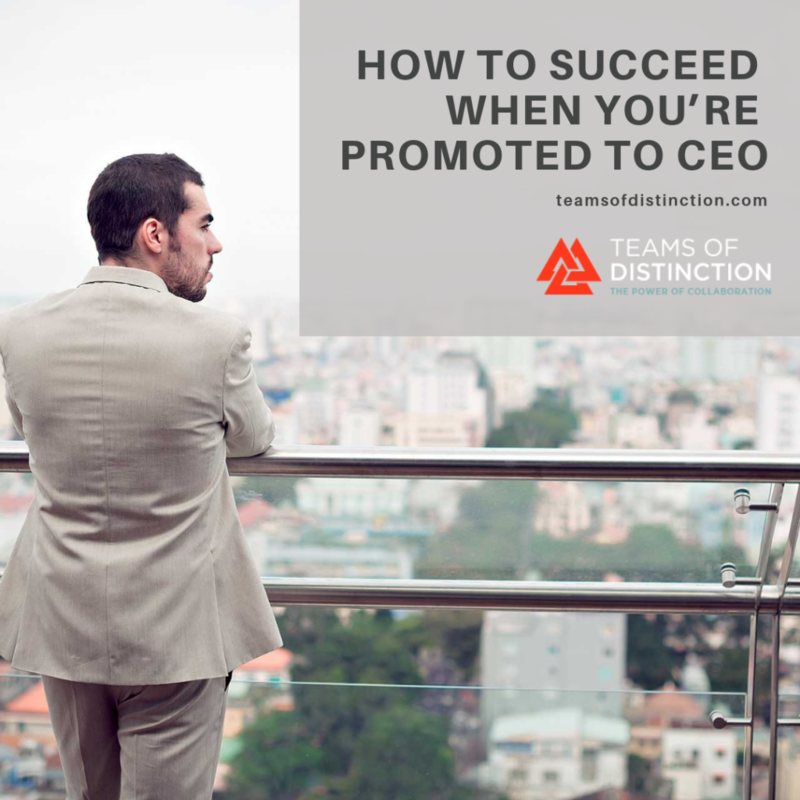 I have had the same surprising conversation repeatedly through the years with executives. 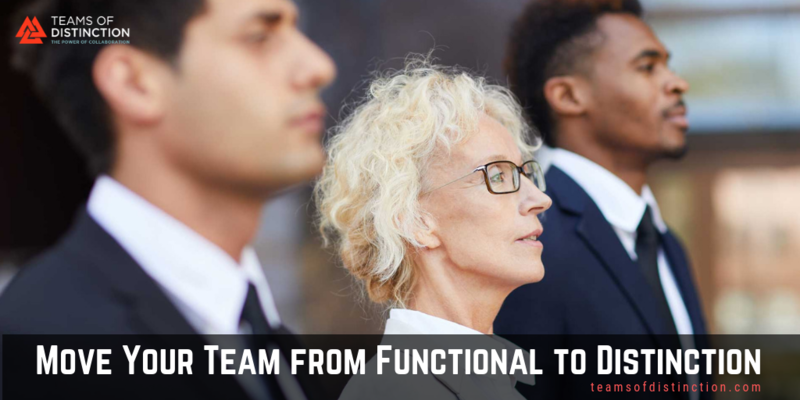 Functional teams – or those with mediocre leaders – are generally focused on performing a set of carefully proscribed functions and getting compensated for doing so. 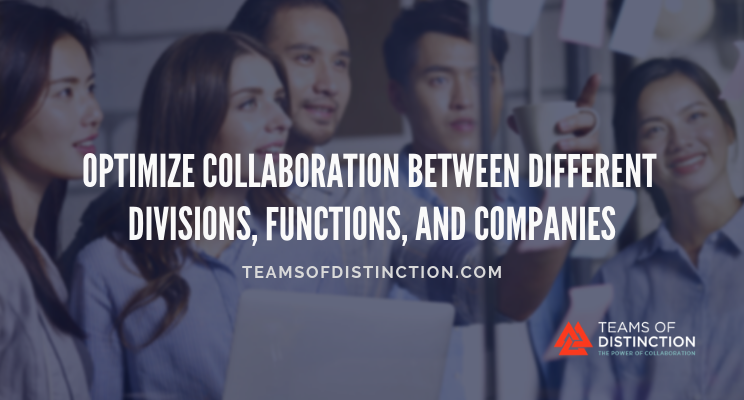 Teams of distinction are those that are energized to move forward by aspirational goals and have a determination to prevail over all expectations. How can a team make the leap from the former to latter? Teams of distinction dedicate time for hygiene. Hygiene literally means practices conducive to maintaining health and preventing disease. This applies to teams just as it does to people. Without regular time set aside for the team to work through issues, the team gets toxic. The issues and problems build up. The team energy turns negative. And the team gets derailed.